Another repeated post because it’s so good. 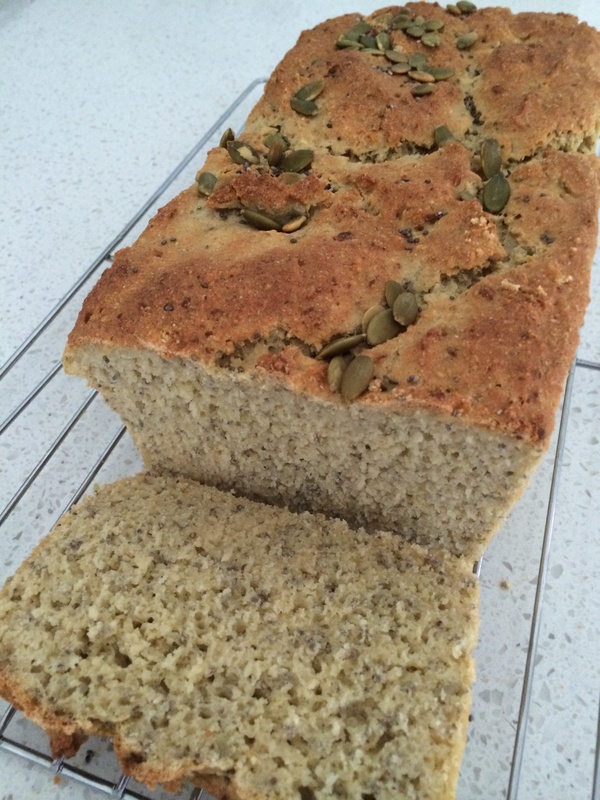 The guided chia and pepita bread recipe made today shows the real power of the thermomix as it mills basmati rice, brown rice, millet into flour. Then we add a range of seeds; quinoa, chickpeas, chia, pepitas. Only needs 1/2 hour to prove and 40 mins to bake. A soft delicious gluten free loaf. Miss 14’s favourite bread.